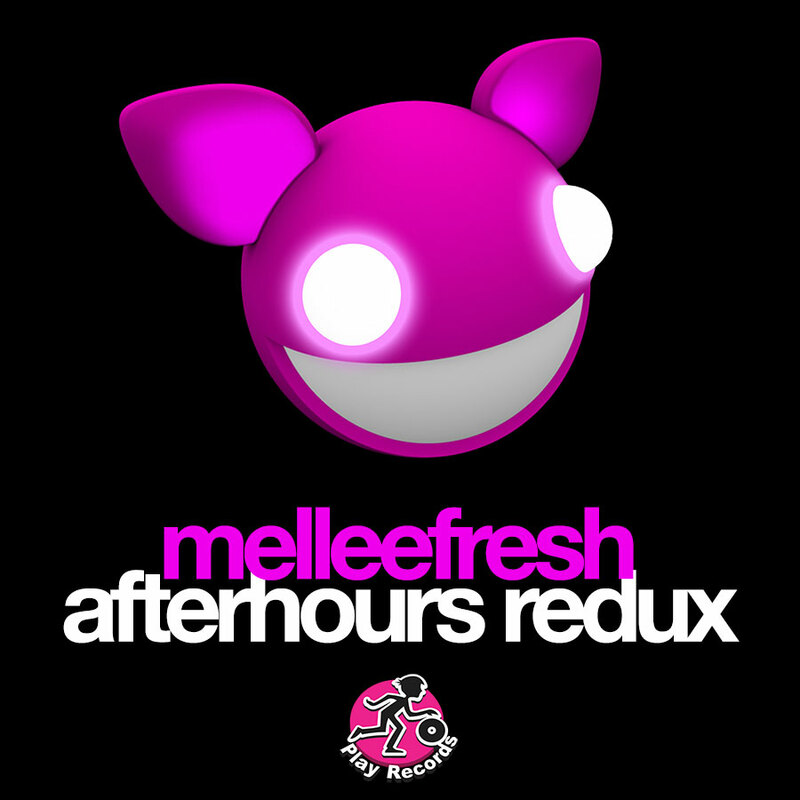 Melleefresh returns to her roots with this cover of After Hours, the track for which she and deadmau5 were nominated for a Juno Award in 2008 for Best Dance Recording. With new music and vocals, Afterhours Redux brings the classic electro house track into a contemporary progressive house genre. A solid dance club floor-filling cover song from the dance diva who brought you the original. "I'm so naughty, you're so nice, maybe we should do it twice," sings Melleefresh in Afterhours Redux. She did! She did it twice!